Born in the Land of Fire, Yana graduated from Moscow State Open University with Bachelor's in Economics. 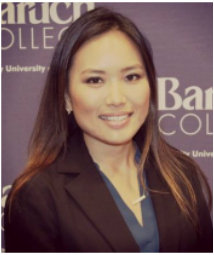 After having worked as an accountant for a few years, she came to the U.S. to get an advanced degree and experience in one of the financial centers of the world -- NYC. 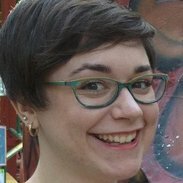 Lavinia has been with ZWIB for over two years. She finished her MBA degree in Accounting in 2016 and is an incoming Audit Associate in Deloitte. Lavinia was the President of ZWIB and before that she was the VP of External Relations Committee. Christy is an incoming Audit Associate at Deloitte. She was the Executive Vice President of ZWIB in 2015. Before that she was the VP of Communications. Christy has finished her MS degree in Accounting in 2016. 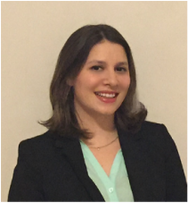 Celia is a first year MBA student at Zicklin School of Business with a concentration in Information Systems. She is currently a senior educator at the Lower East Side Tenement Museum. She holds a Bachelors degree in Comparative History of Ideas from the University of Washington. Celia is the Vice President of the Zicklin Sustainable Business Club, which is affiliated with Net Impact. A skilled project manager with experience in technology and education services, Celia is a success-oriented, natural leader. Passionate about sustainable business practices and women’s leadership, Celia is excited to build her skills and network at Zicklin. Farah is a full-time graduate student pursuing her MS in Information Systems. After obtaining her bachelors degree in Computer Engineering from India, she chose to broaden her horizons by working in tech operations in the media industry. She has a fascination for analytics, data mining and statistics. Farah is very excited to be a part of Zicklin Women in Business. She sees the club as a collaborative platform that values people from different backgrounds, where they can share their personal and professional knowledge. Apart from school, Farah likes adventure sports and reading. 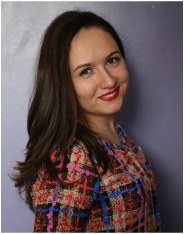 Kateryna is pursuing her MBA at Zicklin School of Business majoring in Accounting. She also holds Bachelor’s degree in Finance and Investments from Baruch. Kateryna passed CFA level I and was recognized for her outstanding public service contributed to the community through VITA (Volunteer Income Tax Assistance) and TCE (Tax Counseling for the Elderly) programs, which helped to increase the financial stability of individuals and families across the country. Realizing how interdependent the corporate world is, she is planning to achieve CFA and CPA designations in the near future and launch a career in public accounting. Aside from school, Kateryna enjoys portraying her creativity in graphic design, retouching and restoration of images. Being part of Baruch volleyball varsity team in her undergraduate years, she continues her passion for the sport. Kateryna shares ZWIB’s mission and sees the club as a unique opportunity to network among many talented professionals. Deepika is currently pursuing her full time Masters in Information Systems at Baruch College. Originally from India, she moved to the US three years ago. Prior to starting her Masters, she worked as a Media Consultant in New York. She has over five years of work experience focusing on databases, data analysis, and budgeting in the media industry. She has completed her first Masters from London, UK and Bachelors from Chennai, India. In her spare time time, she loves to read books and do art projects. She has also recently been selected as a Global Guide where she gets to conduct workshops in NYC schools to teach about Indian culture and traditions. 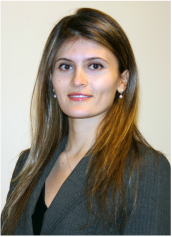 Adi is a 1st year Full Time MBA candidate, majoring in General Management. Born and raised in Israel, Adi served 2 years in the Israeli Defense Forces as Manager of Operation Sergeants. After receiving a B.A. in Economics, Adi worked for 3 years in the finance industry and a year in Telecommunications when she decided that the best way for her to develop as a manager and explore managerial positions in other industries is to go back to school and pursue an MBA at a top business school in New York. After graduation Adi plans to pursue a career in the beauty industry where she can combine her experience as a manager and her passion for making people feel beautiful! Apart from school Adi enjoys dancing, working out and exploring the city. ​Laura is working towards her MBA degree in Finance and Entrepreneurship at the Zicklin School of Business. She graduated from the University of Denver with a business degree and a focus on Hotel Management. 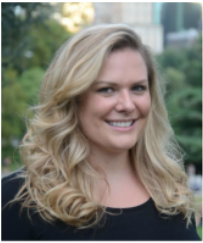 Prior to beginning business school, Laura worked as a Front Desk Manager at some of the top hotels in New York City. 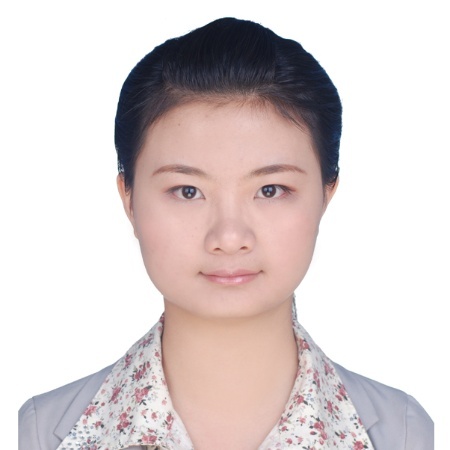 She hopes to transition into the Finance industry in hotel real estate development or hotel revenue management. In her free time, Laura enjoys reading, jogging and playing with her dog, Zoey, in Central Park.